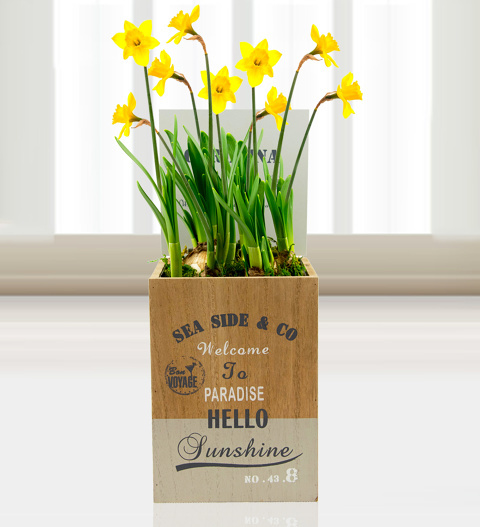 These bright miniature daffodils are excellent for brightening somebody's day. When you want to celebrate a birthday, anniversary, or other occasions like Mother's Day, you can be sure that this gift will be an absolute hit. Chocolates may contain nuts.